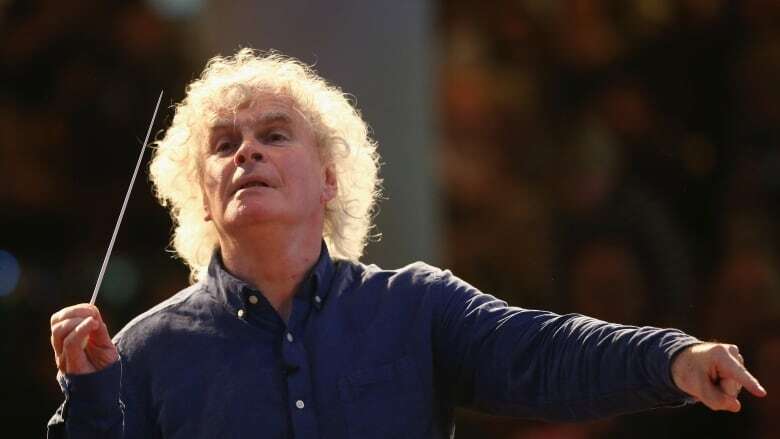 Sir Simon Rattle, one of the world's top conductors, talks to Michael Enright about what it was like to hear Mahler's 2nd Symphony at the age of 11, why it's essential to introduce audiences to contemporary music, and why politicians should show up at concerts. 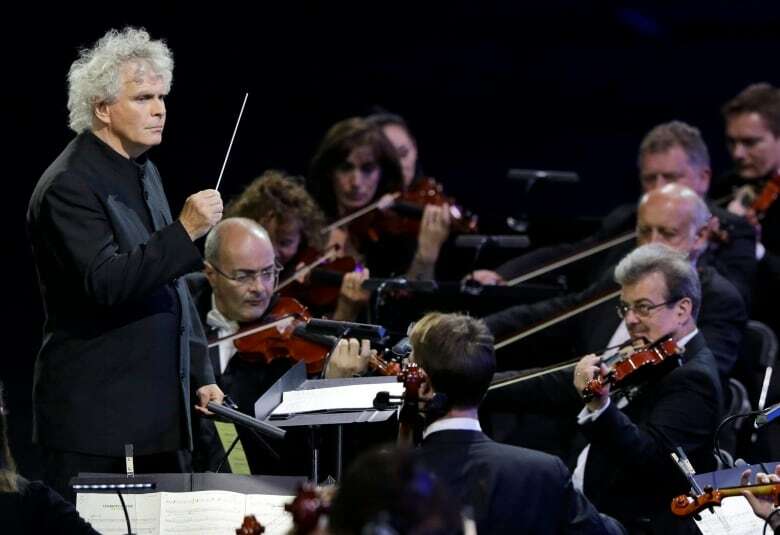 Sir Simon Rattle is one of the world's top conductors. He grew up in Liverpool, and conducted his first symphony concert when he was 15 years old. When he was just 25, he was appointed conductor of the City of Birmingham Symphony Orchestra, which at the time had an unremarkable reputation. When he left Birmingham 18 years later, the CBSO was acclaimed as one of the world's finest, and it was performing in a new state-of-the-art concert hall. In fact, Rattle's cultural influence was so great that he has been credited with reviving Birmingham's fortunes after its post-industrial collapse. Since 2002, Sir Simon Rattle has been Chief Conductor of the Berlin Philharmonic, which many consider to be the finest orchestra on the planet. Next year, he will take over as music director of the London Symphony Orchestra. Sir Simon spoke to Michael about the importance of music education and making music accessible to a wide range of communities — including refugees who have recently arrived in Germany. On November 15 and 16, Sir Simon Rattle and the Berlin Philharmonic will perform in Toronto's Roy Thomson Hall. Click the button above to hear Michael's conversation with Sir Simon Rattle.